Small to medium-sized manufacturers have created more than 1000 jobs in the last eighteen months after tapping into a dedicated business support initiative. The Manufacturing Growth Programme (MGP), funded by the European Regional Development Fund and delivered by Economic Growth Solutions (EGS), has helped companies across the UK to grow, develop new products and improve their processes and quality. This has led to 1070 new jobs, with an additional 580 positions expected to be created once ongoing projects are completed. By the end of February, £2.7m of grant contributions have been made, with money in place to support another 1500 firms between now and March 2019. Martin Coats, Managing Director of EGS, explained: “UK manufacturing has just posted its ninth consecutive month of growth and our SMEs are at the forefront of leading this expansion. 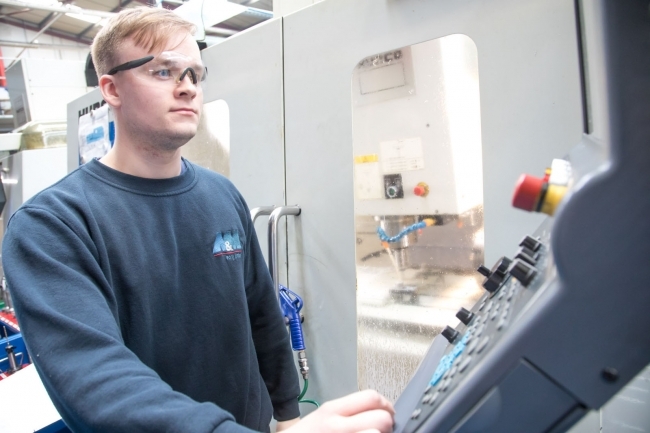 The Manufacturing Growth Programme was set up to fill the void left by the Manufacturing Advice Service by providing access to specialist assistance to help manufacturers to grow and improve. This is being achieved through an 18-strong network of experienced Manufacturing Growth Managers, access to industry specialists and the opportunity to apply for an average grant of £1400, rising to a maximum £3,500. Dean Barnes, Regional Director at EGS, added: “When firms come to us they receive a strategic review from one of our MGMs that determines what barriers are in the way and what support is needed to help them reach their potential. “Since October 2016, the most common areas of expertise delivered has been around marketing, understanding new market opportunities, boosting quality and ensuring the right strategy is in place to deliver growth. 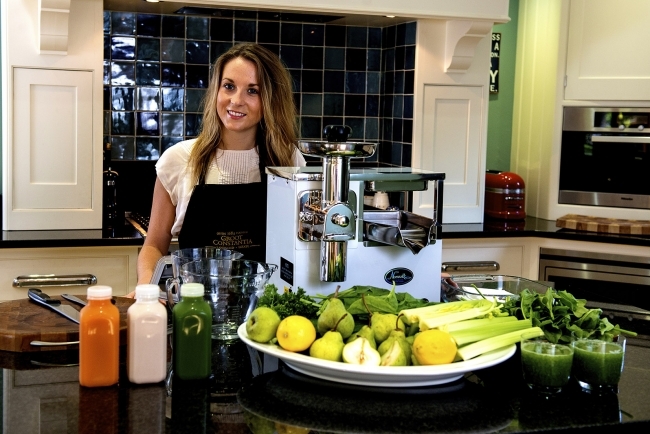 26 year-old Alex Auger founded The Juice Executive in 2014 and has used the Manufacturing Growth Programme to break the £1m turnover mark for the first time after securing a number of new contract manufacturing orders and the acquisition of ‘Radiance Cleanse’.